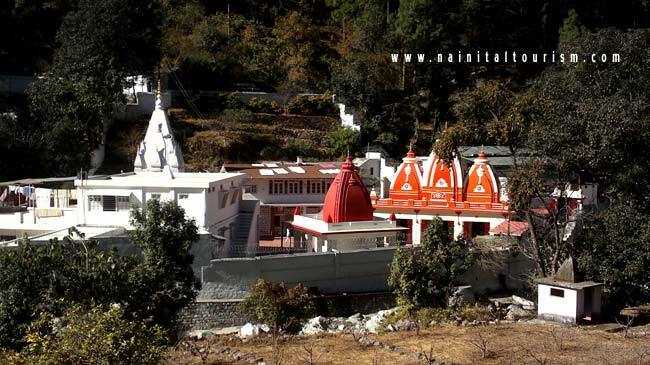 Kainchi S A Placed At An Altitude Of (1400 MT) On The Nainital - Almora Road, At A Distance Of 9 Km From Bhowali And 17 Kms From Nainital Is A Modern Pilgrim Centre. 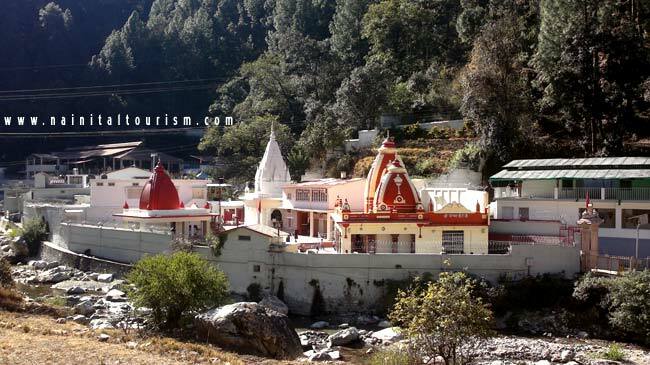 This Place Has Achieved Recognition Owing To The Ashram Of The Famous Shri Neem Karoli Baba Maharajji. Many Hundreds Of People Visit The Temples Here Every Day, In Season. Each Year, During The June 15thBhandara, Reportedly, More Than One Lakh (100,000) People Are Fed. 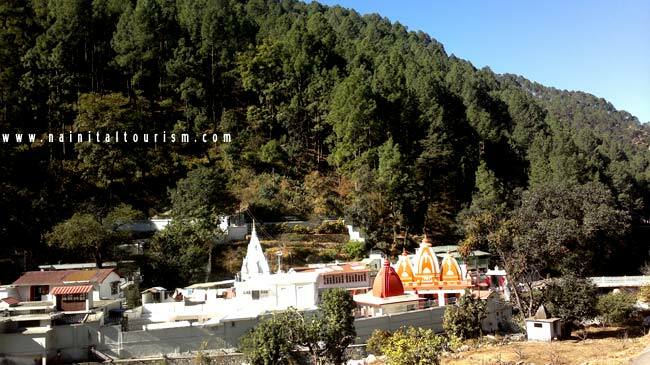 You Can Visit SHRI KAINCHI DHAM MANDIR By Taxi Or By Tours & Travel Packages.